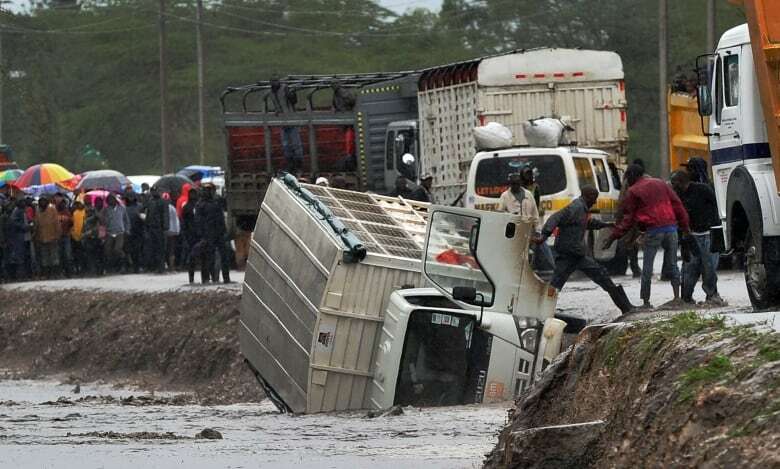 Kenyan officials say at least 15 people have died and scores of families have been displaced across the East African nation due to two days of heavy rainfall. 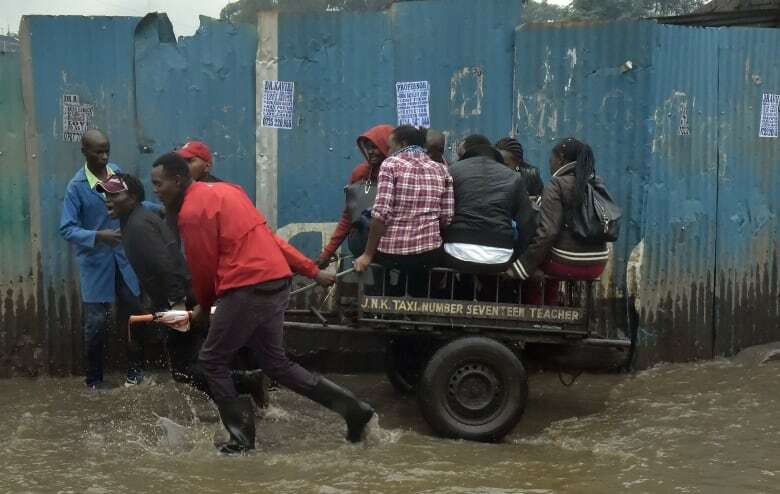 Kenyan officials said Friday that at least 15 people have drowned and scores of families have been displaced across the East African nation during two days of heavy rainfall that caused flooding in urban and rural areas. 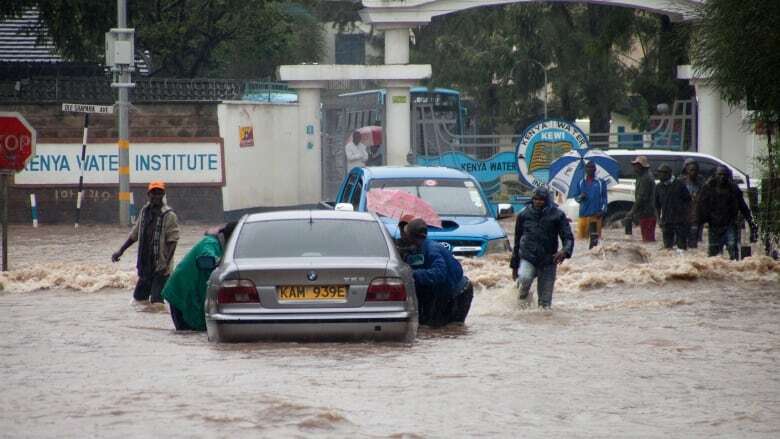 The deluge also submerged vehicles in Nairobi's affluent neighbourhoods and flooded middle class areas. Porters made a booming business carrying commuters to work on their backs. 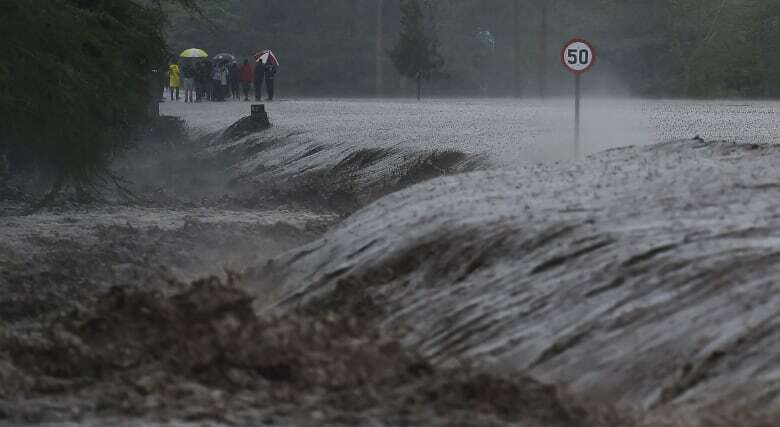 Clogged storm drains in Nairobi and other parts of Kenya are a perennial problem during the typically long rainy season. 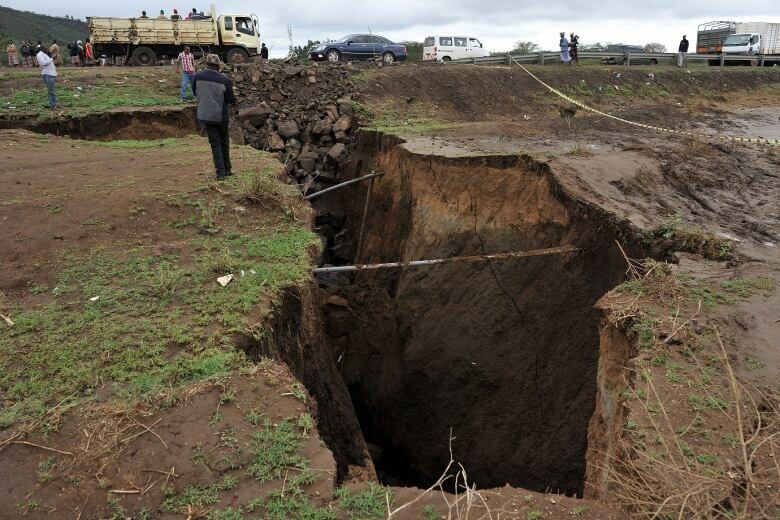 Nairobi Gov. 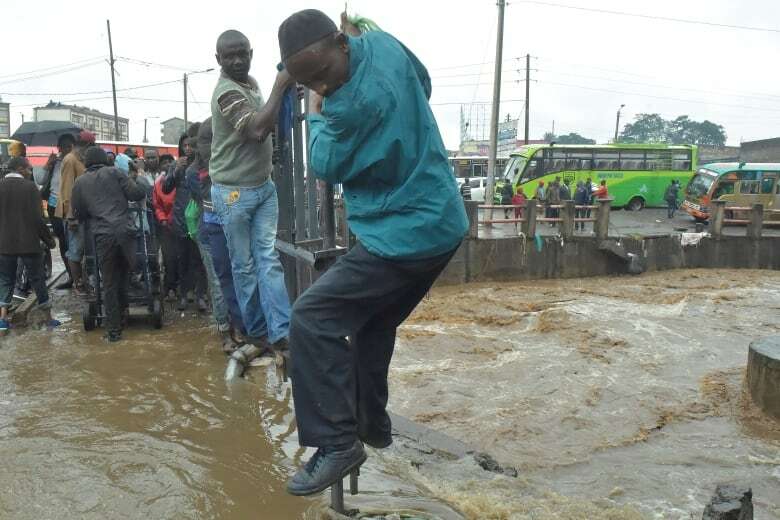 Gideon Mbuvi blamed his predecessor's administration for diverting funds meant to repair the capital's drainage system.